Accountability lies at the core of the 2030 Agenda for Sustainable Development. To achieve the full ambition envisioned by the Sustainable Development Goals, we must ensure the mechanisms necessary to account for resources and results that leave no one behind. This will require that we work together to enable the inclusive participation of communities – especially women and young people. More than ever, we must capitalize on heightened levels of civic engagement around the world to inform our efforts and our investments. The Independent Accountability Panel for Every Woman Every Child provides a critical, autonomous voice to help guide our efforts to deliver on an integrated and rights-based agenda for women, children and adolescents. Earlier this year, the first progress report of the Every Woman Every Child Global Strategy for Women’s, Children’s and Adolescents’ Health set out a comprehensive benchmark of our collective efforts. Now, the Independent Accountability Panel offers recommendations for continued success. 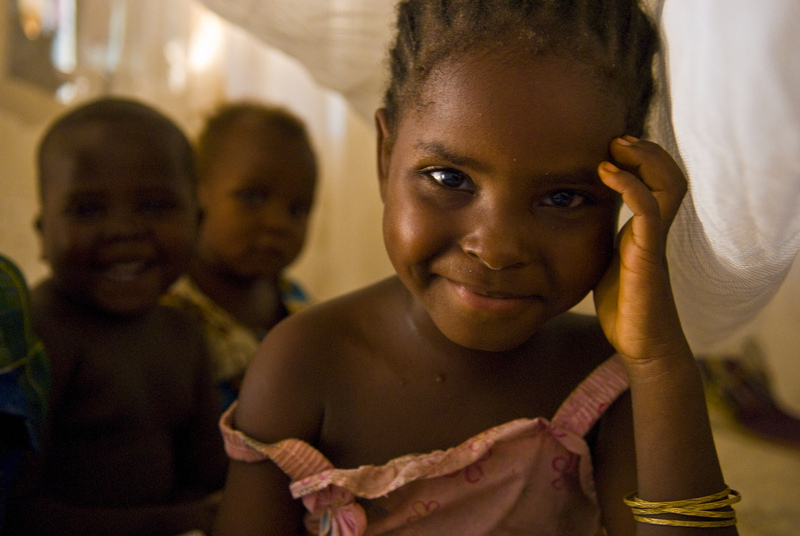 Healthy women, children and adolescents are the building blocks of sustainable development. This foundation is critical for realizing our vision of empowered individuals, inclusive communities, vibrant economies and peaceful societies. I welcome this report, including its special focus on adolescents, and I encourage all actors to consider its proposals.